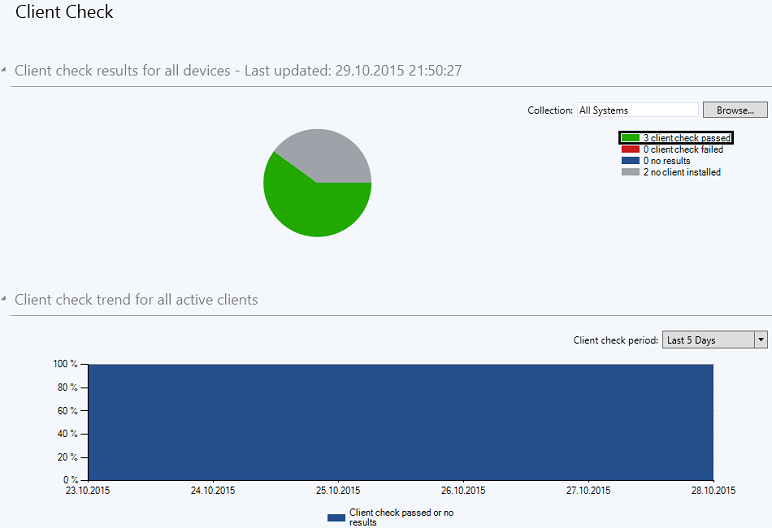 If you want the SCCM 2012 R2 clients to remain fully managed, you need to ensure that they remain healthy. 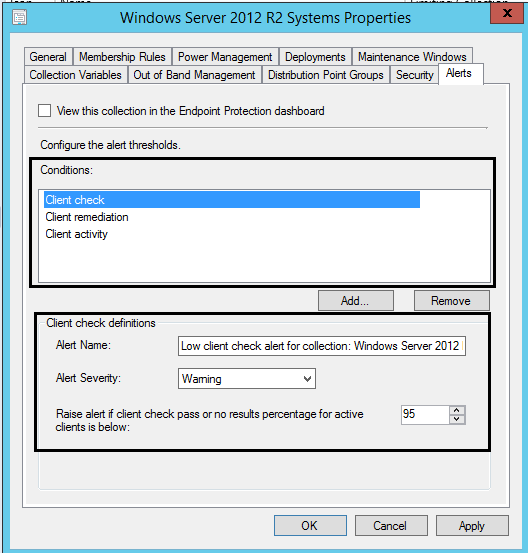 Fortunately there are mechanisms in SCCM 2012 R2 that will help you to evaluate client health, and if health problems are detected, they will be automatically remediated. 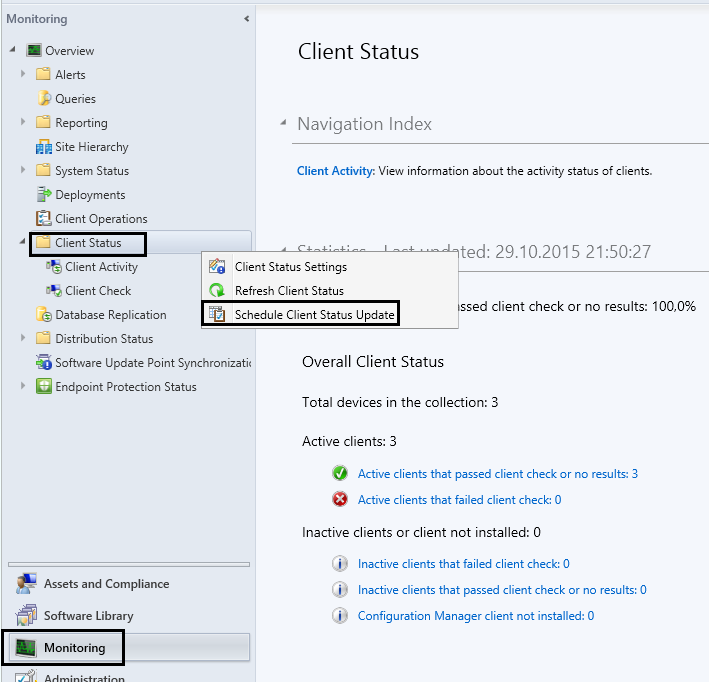 In this blog post we will review the client health mechanism in SCCM 2012 R2. 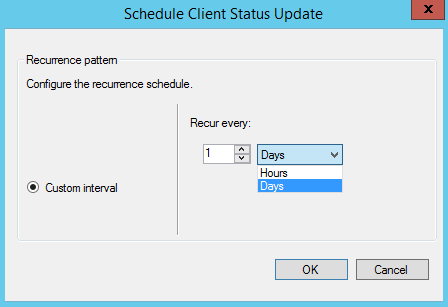 The client health tool in SCCM 2012 R2 runs as a scheduled task. The required scheduled task is automatically created when the client software is installed, and its set to run daily at a time between 12:00AM and 1:00AM. Its called Configuration Manager Health Evaluation, and is located in the Task Scheduler Library → Microsoft → Configuration Manager folder. When the task executes, it runs the CCMEval.exe program, located in the %windir%\CCM directory. Obviously, its also possible to run CCMEval.exe manually. 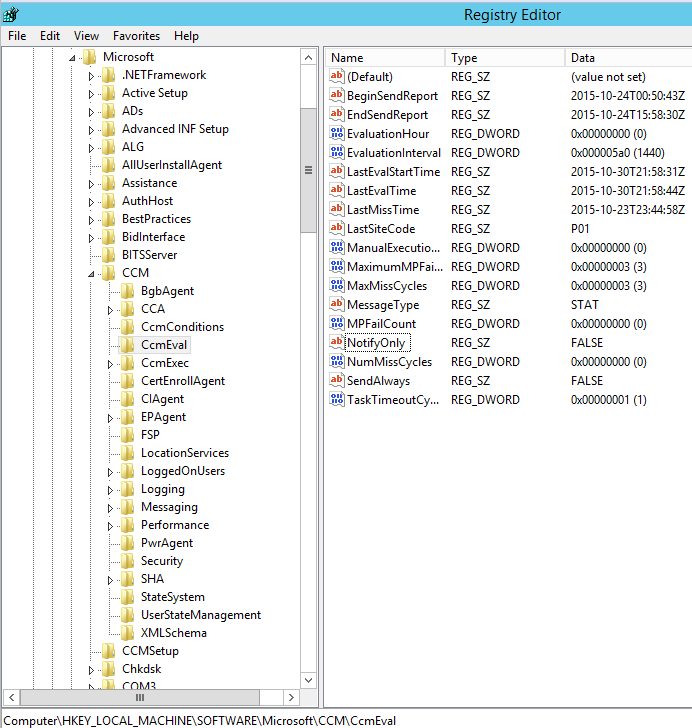 CCMEval.exe – Executable located in the %windir%\CCM folder on all SCCM 2012 R2 clients. It is used to run the health evaluation and remediation process on the clients. CCMEval.xml – Contains the rules that are used during the client health evaluation and remediation cycle. Changes to CCMEval.xml are not supported. 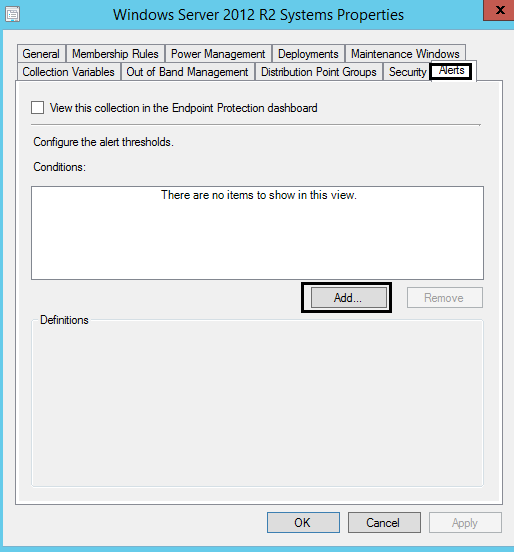 CCMEval.xsd – Defines the schema used to validate client health evaluation and report data. CCMEvalReports.xml – Header file used to build reporting information, that is forwarded to SCCM 2012 R2 servers. The tests, as defined in CCMEval.xml, will check WMI, BITS, client prerequisites, SMS Agent Host service, Windows Update service, Microsoft Policy Platform services, Configuration Manager Remote Control service and the Microsoft SQL Server Compact (SQL CE) database, and automatically perform remediation if a test fails. 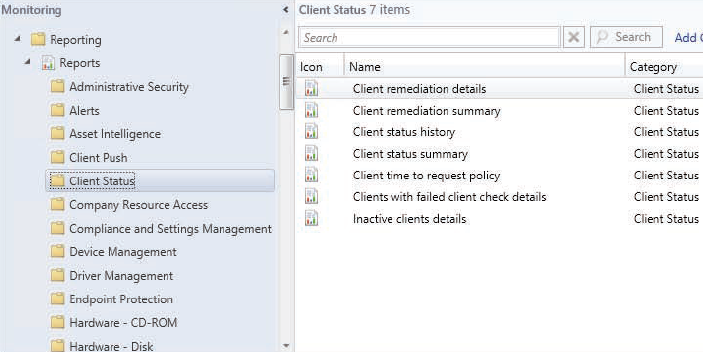 Once the client health evaluation and remediation process completes, the client health status is sent as a state message to the client’s management point by CCMEval.exe. 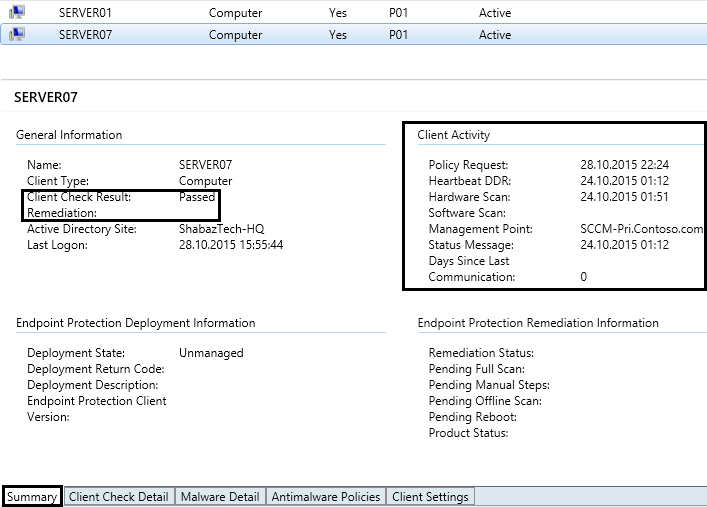 You can review the results of client health evaluation and remediation in the SCCM 2012 R2 console. Select a device, and the bottom of the screen will reveal several tabs. 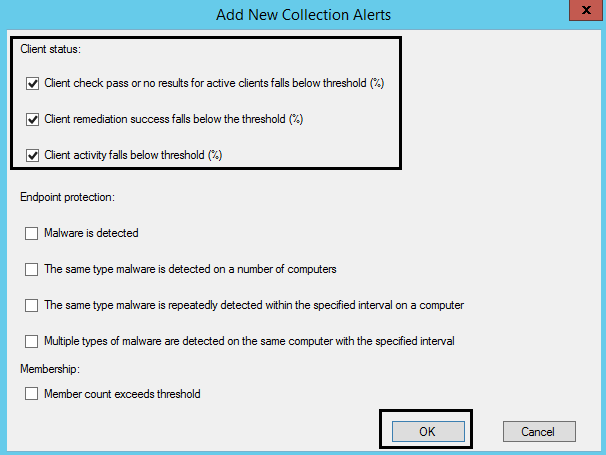 Summary – The latest client health information will be reported here as either Passed or Failed. And if remediation was necessary, you will be notified if the remediation attempt succeeded or not. You will also find several details (indirectly) related to Client Health beneath Client Activity. Client Check Detail – This tab provides summary information about the device’s last health evaluation scan. The specific evaluation rules and remediation status are reflected in the summary. 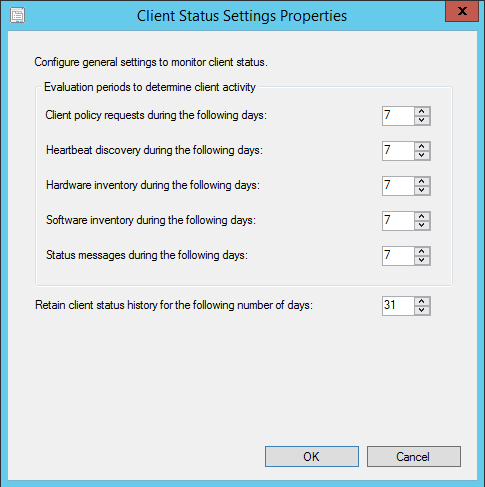 On the Client Status node of the Monitoring workspace, you can specify the parameters that are used to mark clients as inactive and configure options to alert you if client activity falls below a specified threshold. You can also disable computers from automatically remediating any problems that client status finds. 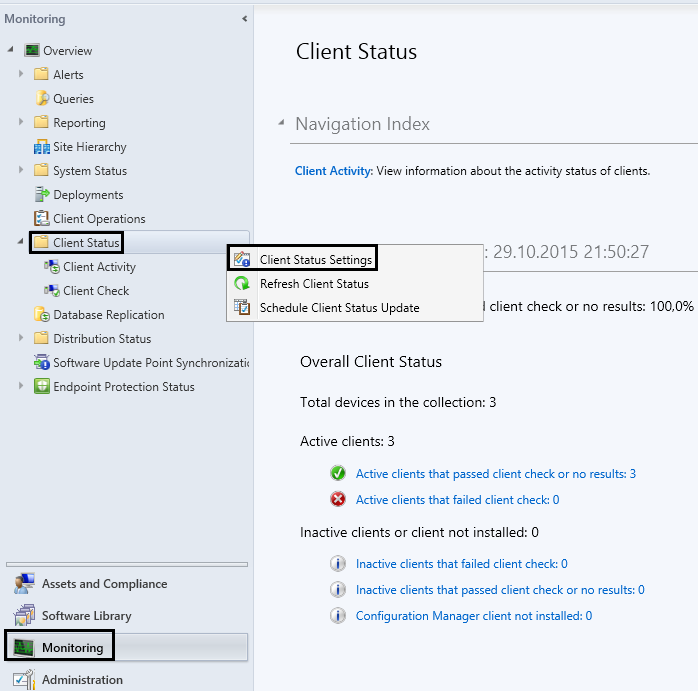 3.2 Then configure the threshold the client activity must fall below, before clients are marked as inactive. The different settings are self-explanatory. If none of the settings are met, the client will be marked as inactive. 3.3 The Monitoring → Client Status → Client Activity node shows a collective view of client activity in the hierarchy. For more detail simply click the section of interest from the pie chart, the pie chart legend, or the line graph, which will open a view of all devices in the selected category. 3.4 The Monitoring → Client Status→ Client Check node shows a collective view of client health in the hierarchy. In the Conditions list of the Alerts tab, you can specify the following information for each client status alert; Alert Name, Alert Severity and the threshold percentage for the alert. The value for the NotifyOnly registry key and installation propery can either be True or False.